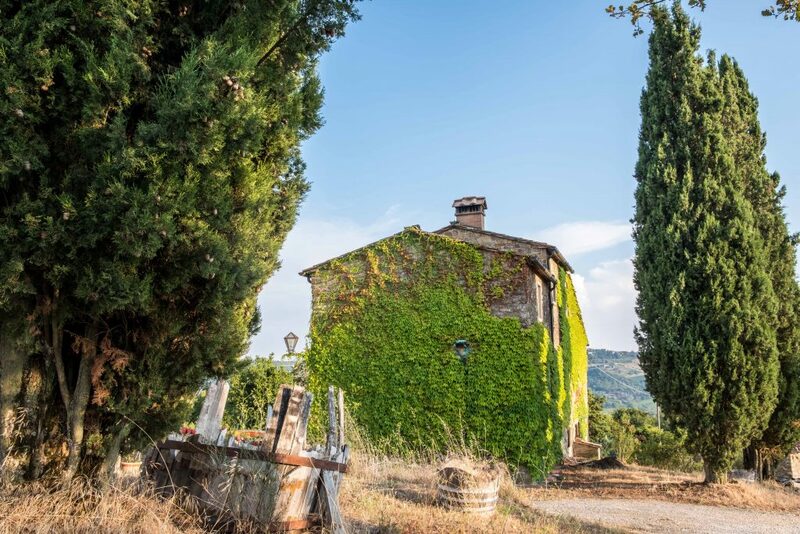 Azienda Agricola Pruneto - Discover Pruneto, in Radda in Chianti. According to the Church of Fiesole historical archive, the house of Pruneto was built in the second half of the 18th century. 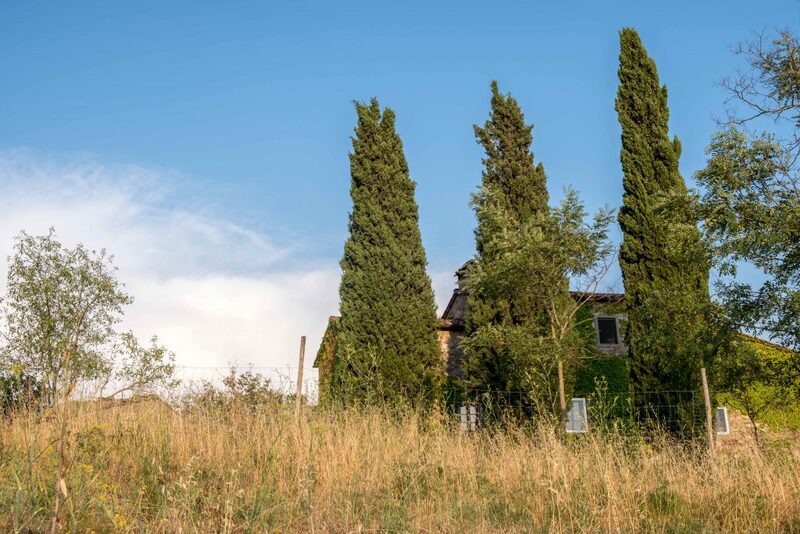 It used to host some farmers families who worked for the nearby Santa Maria Novella monastery. For what we know on the ground floor there was the stable and the actual home was at the first floor. The house was built on the rocks coming out from the terrain in that side of the hill. The land surrounding Pruneto was farmed according to a sharecrop contract, which here was called “mezzadria”. One half of the products were to be given to the proprietor, while the other half could be used by the workers for their subsistence. 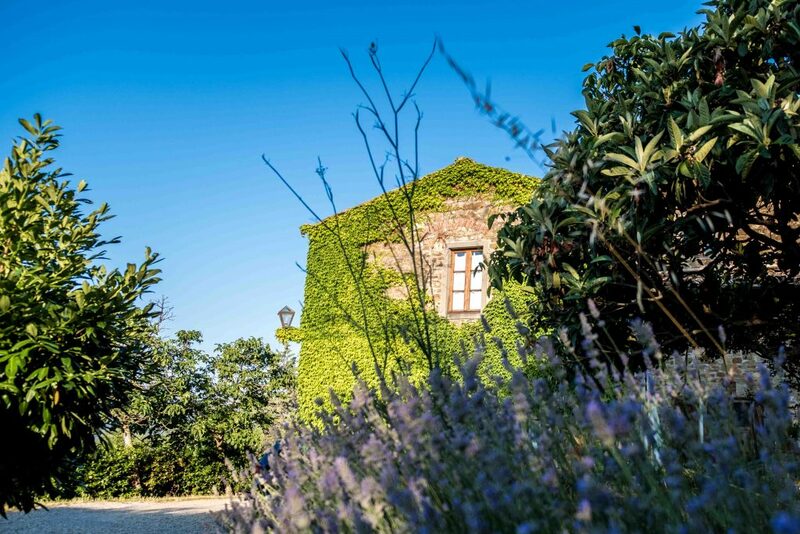 The first renovation work of Pruneto took place in the late sixties, when Giuseppe Lanza brought the property. In the following decades his son Riccardo kept on renovating the production machinery and structures. Come visit and discover the beauty of Pruneto.